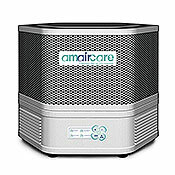 The Amaircare 2500 VOC Air Purifier has been discontinued. 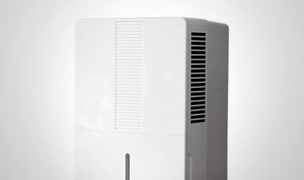 Amaircare HEPA air purifiers offer excellent particle removal. Now featuring electronic controls with replace filter indicators. 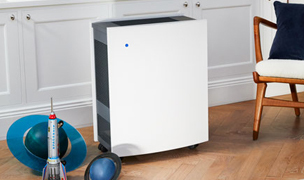 These air purifiers filter out dust, pet dander, pollen, dust mites, mold spores and odors. 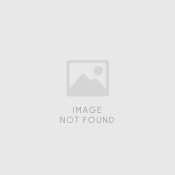 See Amaircare 2500 ratings and reviews. 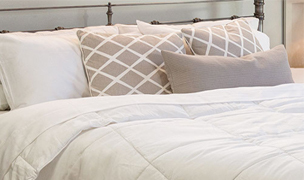 Enjoy free shipping on all Amaircare Air Purifiers. The Amaircare 2500 HEPA air purifiers offer an effective solution for general, indoor air quality problems. 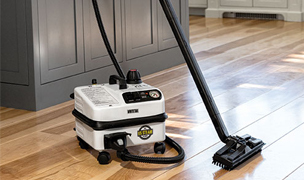 The 2500 features a non-woven, carbon pre-filter for trapping odors and large particulate, a HEPA filter for removal of all particulate that measures 0.3 microns or greater, and a carbon post-filter for additional odor removal. 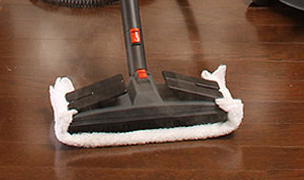 The 2500 VOC model offers the same particle filter but adds an 8 lb. 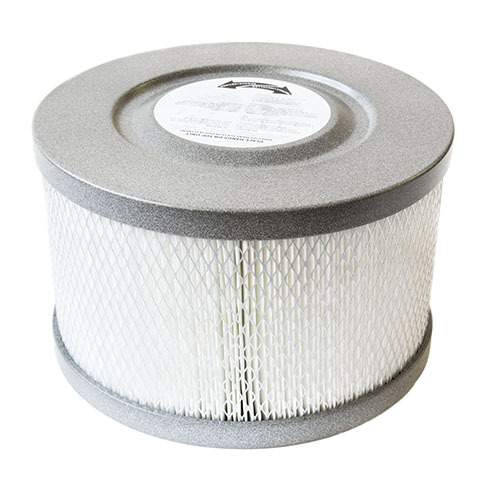 activated carbon filter which makes it a great choice indoor environments polluted by a significant amount of chemicals, odors or VOCs. 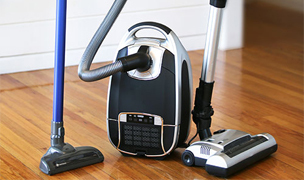 The Amaircare 2500 air purifiers will clean an area up to 650 square feet, but will perform best in an area no larger than 225 square feet. 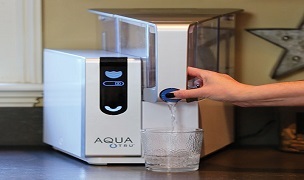 Both models are well suited for dealing with everyday air quality concerns. 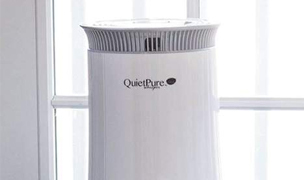 AllergyBuyersClub has sold Amaircare products for many years but only air purifiers designed for auto and whole house solutions. 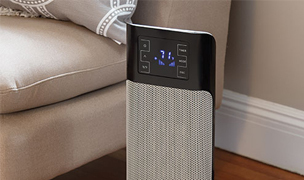 We decided to take a second look at Amaircare's portable air purifiers and were quite pleased with the results of our testing. Optional 8 lb. 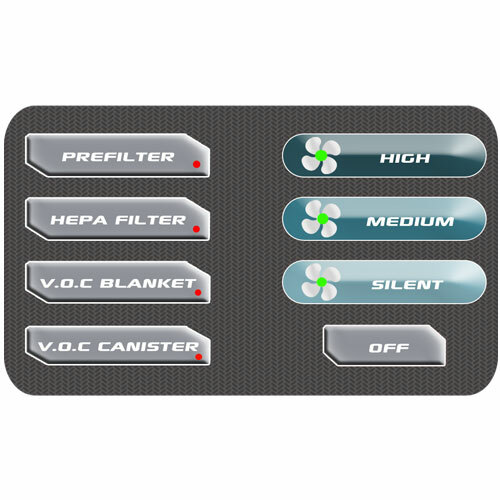 carbon VOC filter is good for situations where higher volumes of VOC or chemicals are of concern. Quiet operation on low fan speed. 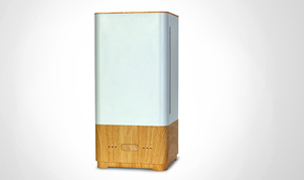 The Amaircare 2500 is a compact air purifier and would be a good fit for a small to medium sized bedroom or office. 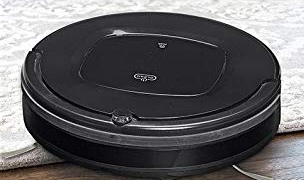 It is an excellent candidate for removing general allergies, as it averaged a whopping 97.8% efficiency for particle removal down to 0.3 microns. 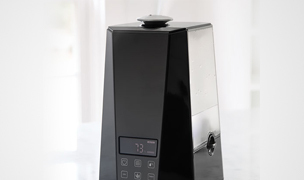 The carbon pre and post filters are able to help dissipate common household odors from cooking or cleaning, but if your indoor environment is polluted by a more constant or strong source of chemicals or VOCs, we highly recommend upgrading to the Amaircare 2500 VOC air purifier that includes the 8 lb carbon filter. We are very pleased that Amaircare upgraded the 2500's variable dial controls to an electronic touch pad control featuring individual filter change timers. 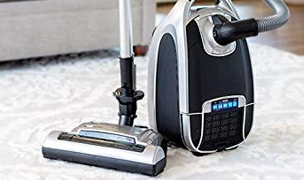 This not only helps the user know when to change the filters but eliminates the buzzing sound that was caused by the variable fan control. 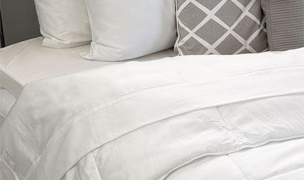 Square Foot Coverage up to 650 sq. 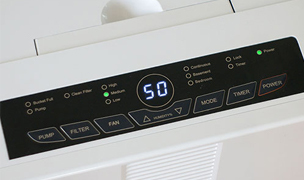 ft.
Includes 1 replacement HEPA filter for the Amaircare 2500. 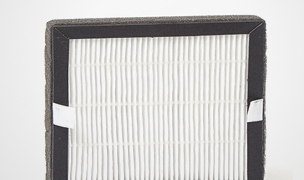 Replace HEPA filter every 2-5 years. 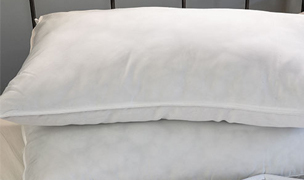 (Item# 90-A-08NA-MO). 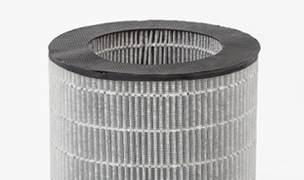 Includes: 3 carbon pre-filters; 2 carbon post-filters. (Item# 94012011). 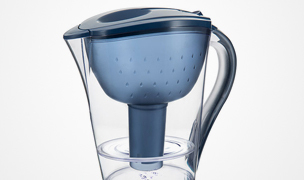 Includes: 3 carbon pre-filters; 1 carbon VOC canister. 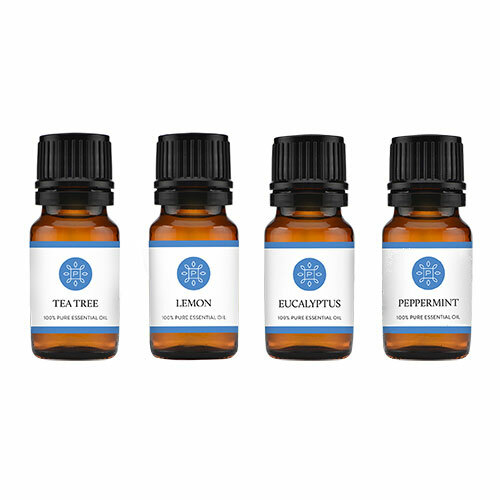 (Item# 94012231).